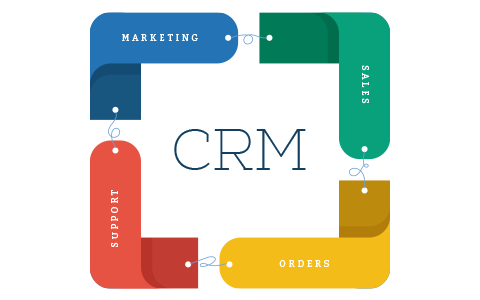 Customer relationship management (CRM) is a term that refers strategies and technologies that companies use to manage and analyze customer interaction and data throughout the customer lifecycle with the goal of improving business relationship with customers. NetSuite CRM is a strong and influential customer relationship management solution that possesses the companies by providing total 360-degree view of their clients. Users experience a constant stream of data from all accepts, throughout their client lifecycle. 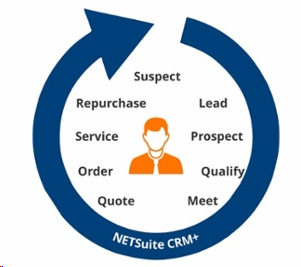 With NetSuite CRM, companies can deliver outstanding customer service from the beginning stages of lead management all the way to achievement and post-sales support. This platform offers users more than the common features that CRM systems contribute. On top of the usual abilities, NetSuite CRM comes with robust and advanced techniques like sales force automation, customer service management, and marketing automation. Sales process is a systematic, repeatable series of steps that track the interaction between seller and customer from the first point of engagement to close. Lead will be a single person or a company who is looking to purchase a service or product. It is like inquiry from customer, so Lead record will be having the set of contact information for customer. When a lead record is created, it is assigned to a sales representative. Unqualified: Sales rep acquired the basic info but he doesn’t know whether deal will be done or not with customer so he is still trying to identify product that customer want. Qualified: Sales rep came to know that lead has ability and willingness to purchase. Sales rep can proceed. Sales rep first speaks with a prospect or customer about a deal, the sales rep create an opportunity record and indicates which sales items the customer is interested in, so from here negotiations will start between customer and sales rep. Some seller provides to customers a quotation or estimate before the order has been accepted. Customer typically reviews the estimate and perhaps asks for changes. 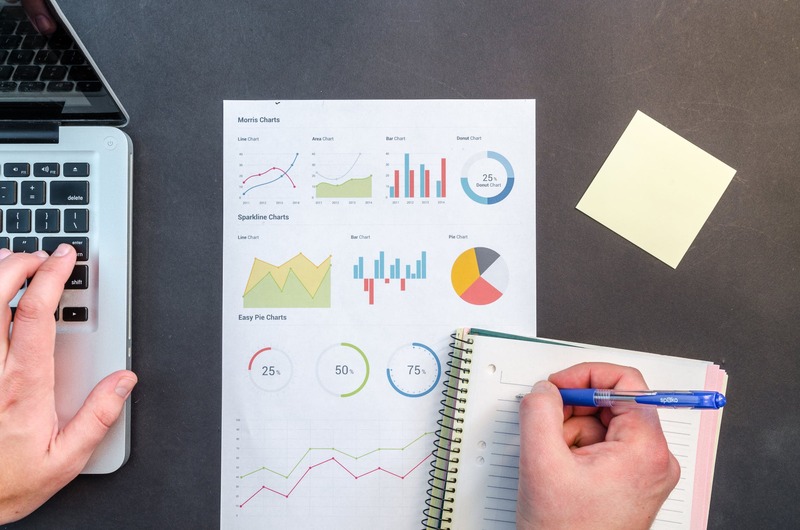 After an opportunity record has been saved, sales reps can attach information related to the opportunity and create estimates and other transactions for the deal. Approved: supervisor has been approved sales Rep can proceed further. Pending Approval: Supervisor has to approve it. Rejected: supervisor has been Rejected it. Sales order is a commercial document use for confirmation of sale between customer and seller before actual delivery. It contains details of services. When sales rep fulfills an order, sales rep pull the items from inventory, package them and send them to the recipient. And inventory will decrease. A deals receipt is a bill to the customer, after a deal has been requested. Go to Lists > Relationships > Leads > New.